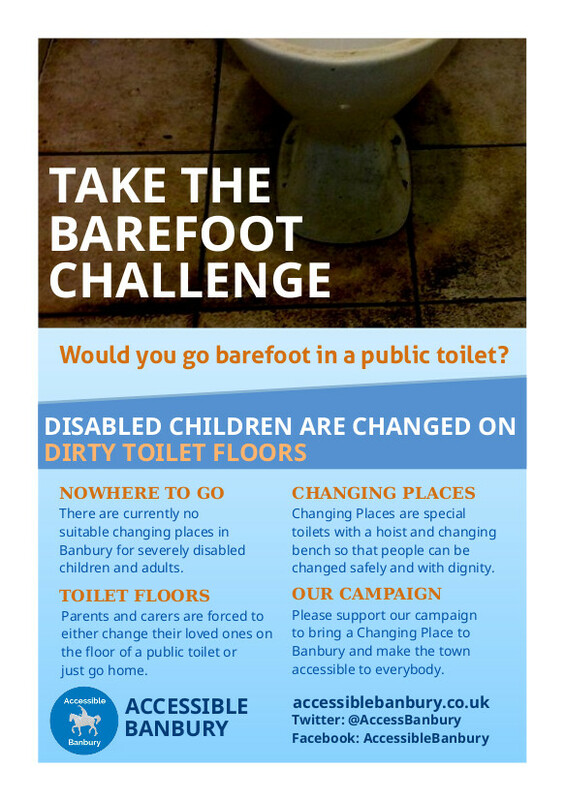 Changing places are not the same as standard disabled toilets, they are needed by people with profound learning or physical disabilities. 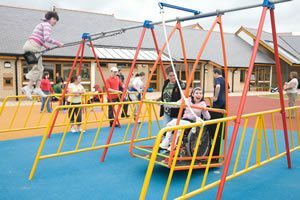 They provide a safe, clean environment with enough space and the right equipment for people to use the toilet. 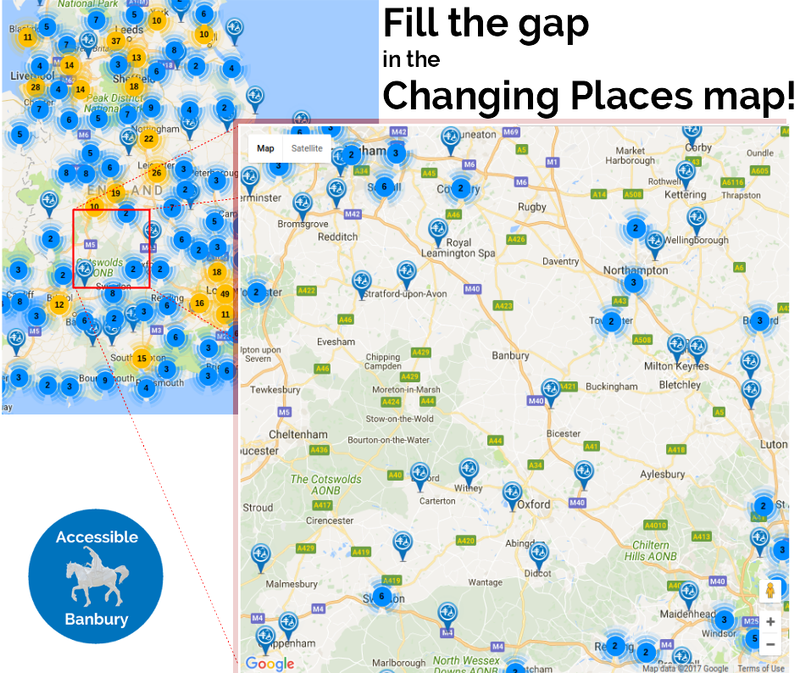 At preset, there are no changing places in Banbury. We are on a mission to change that! 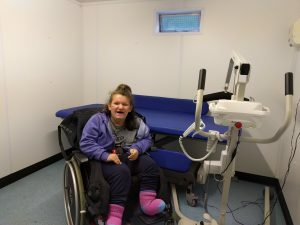 We are raising awareness for the need of this facility in Banbury and have been featured on BBC Radio Oxford and the Banbury Guardian. 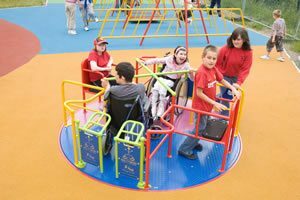 We hope some wheelchair accessible swings and roundabouts can be included in Spiceball Park in the near future.